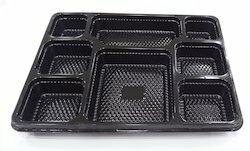 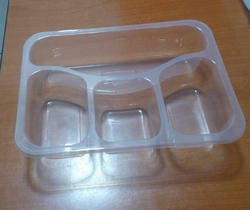 We are one the leading manufacturer and supplier of Multi Compartment Disposable Meal Tray. 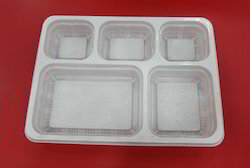 We are offering 4 Compartment Food Packaging Tray. 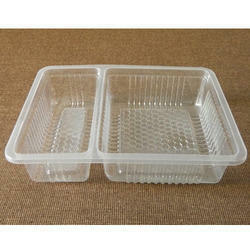 We are offering Combo Meal Packaging Tray. 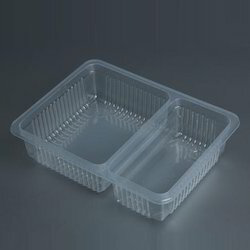 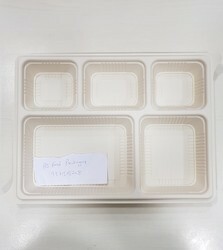 We are offering Disposable Meal Packaging Tray to our client. 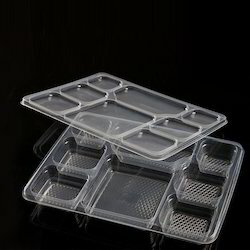 Being a highly effective, lean and fast-moving organization, we are highly instrumental in providing an extensive array of 2 Compartment Food Packaging Tray. 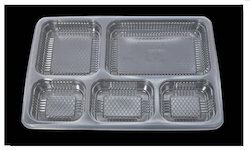 We are offering 3 Compartment Disposable Tray. 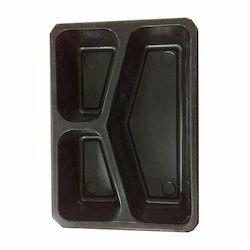 We are offering Black Meal Tray.